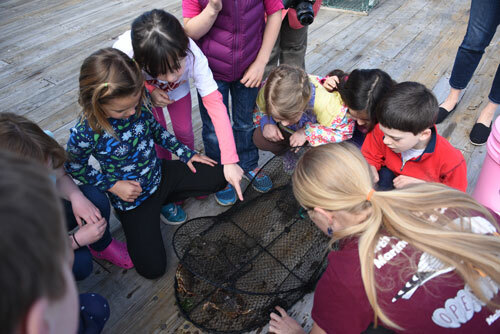 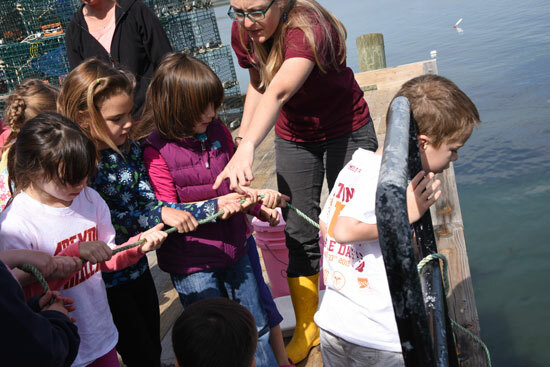 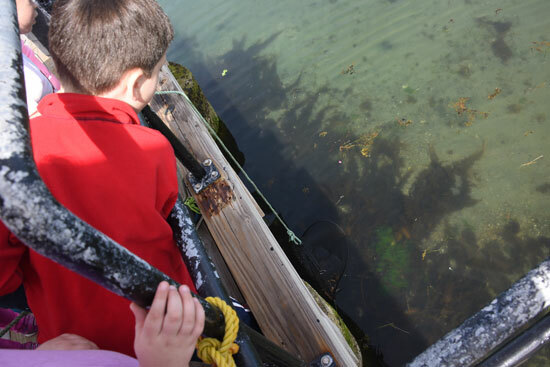 Nahant's Kindergarteners were led by Northeastern University Marine Science Center in a lesson at Tudor Wharf on May 21. 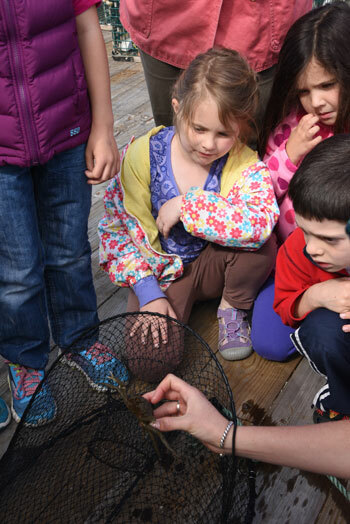 The students focused on a living vs. non-living theme. 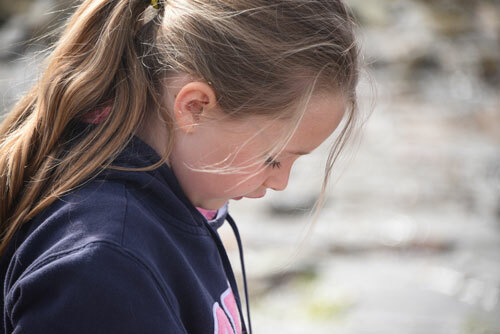 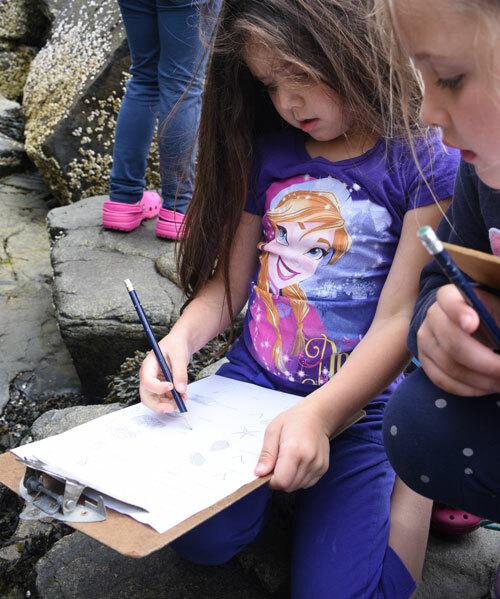 They searched for and identified living and non-living marine organisms during a beach combing activity. 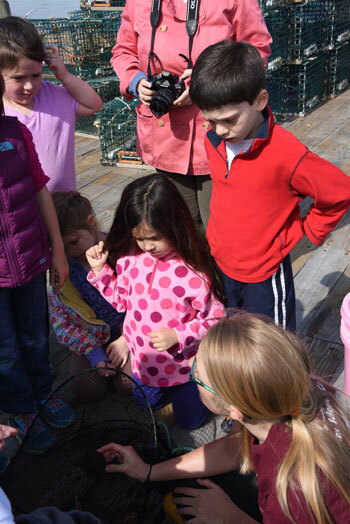 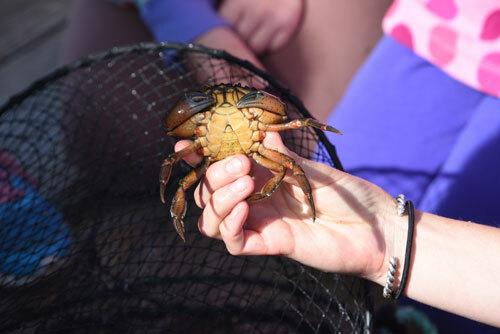 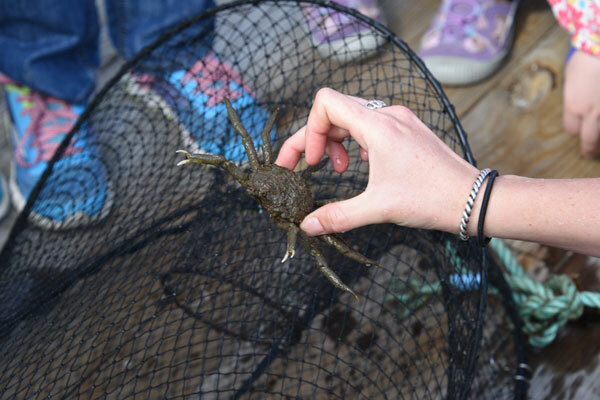 Next, students got to meet and learn about crabs, fish and other organisms pulled up in a seine net and crab trap. 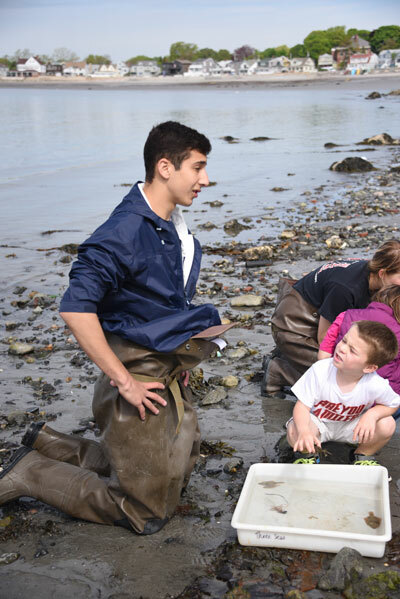 Finally, students cleaned up marine debris, leaving the beach much cleaner than they found it. 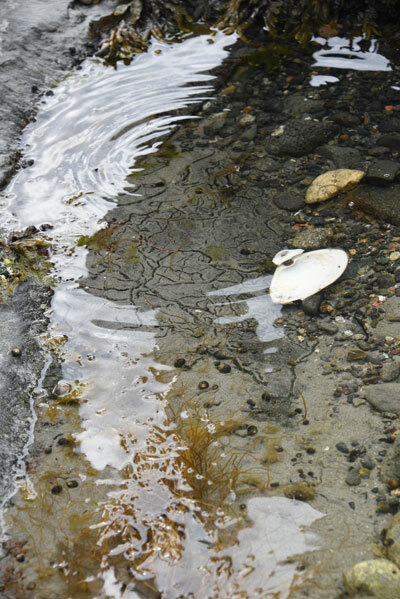 Heidi Fiore provided many of the beautiful photographs. 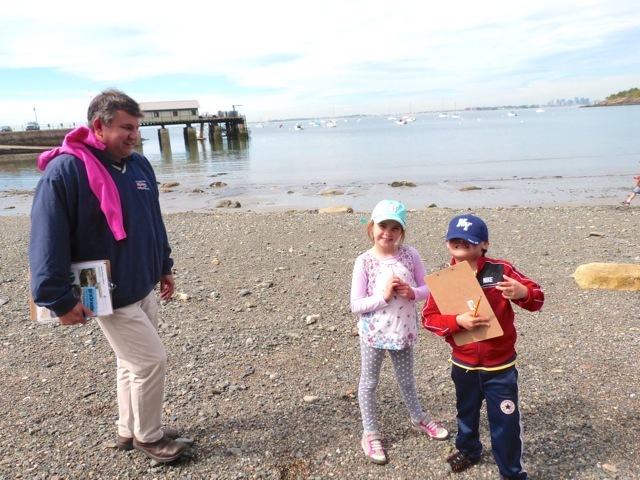 Thanks to Nahant Harbormaster Robert Tibbo for the lesson in water safety! 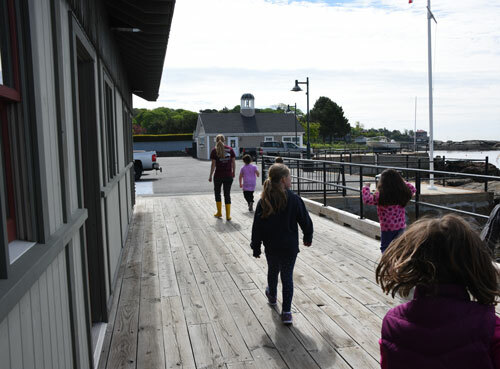 Another thanks to the Council on Aging for providing transportation. 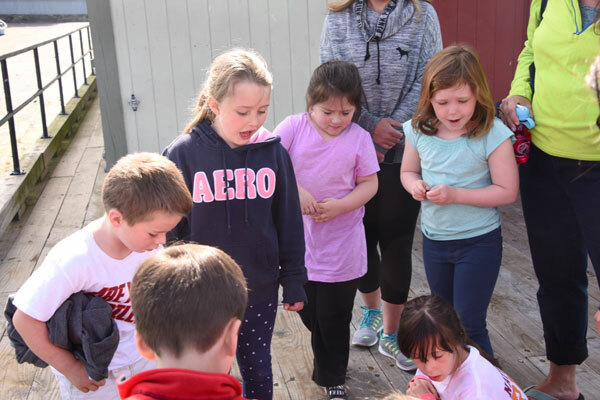 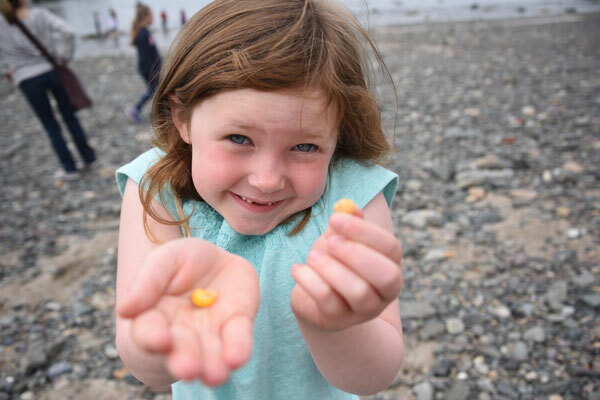 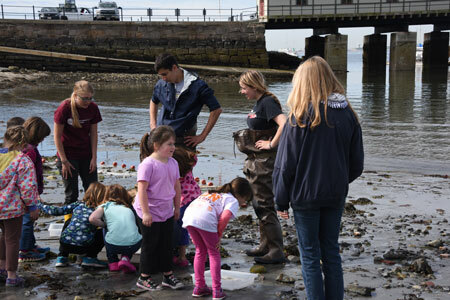 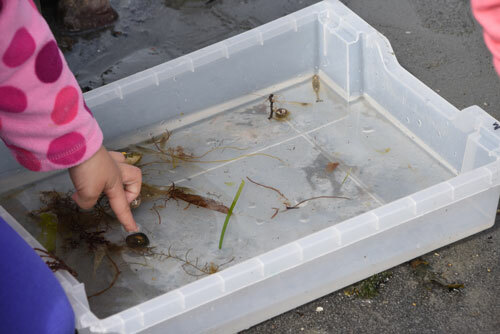 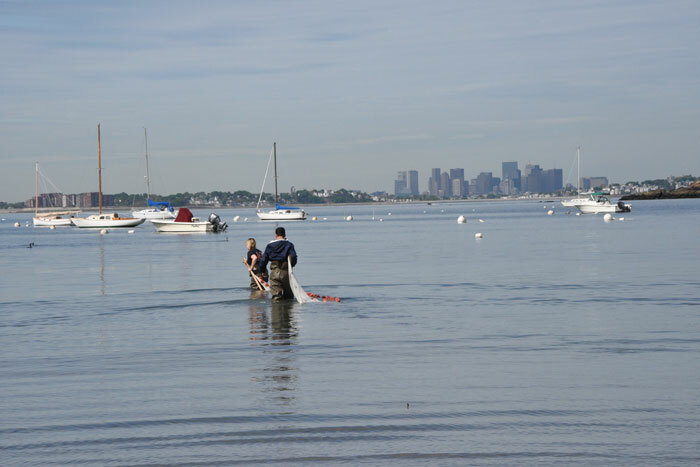 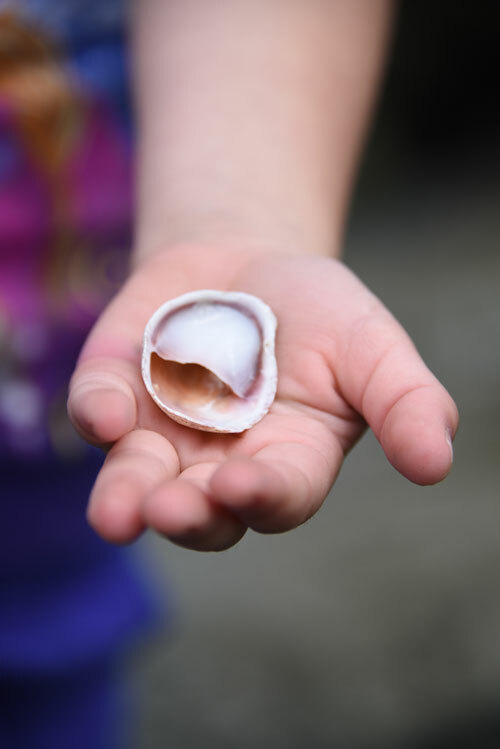 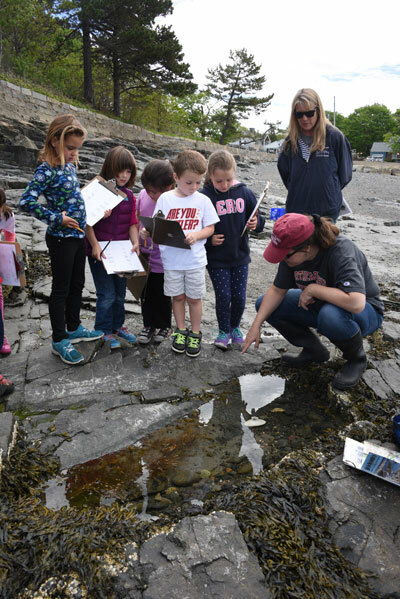 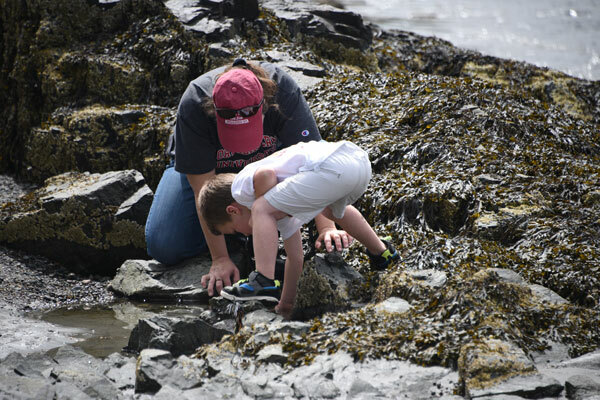 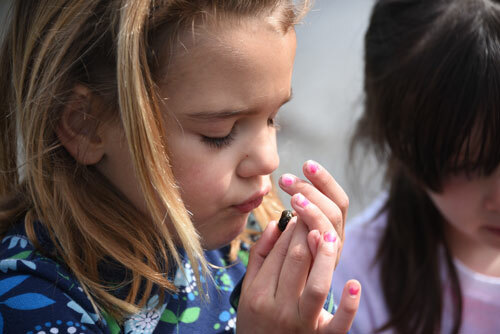 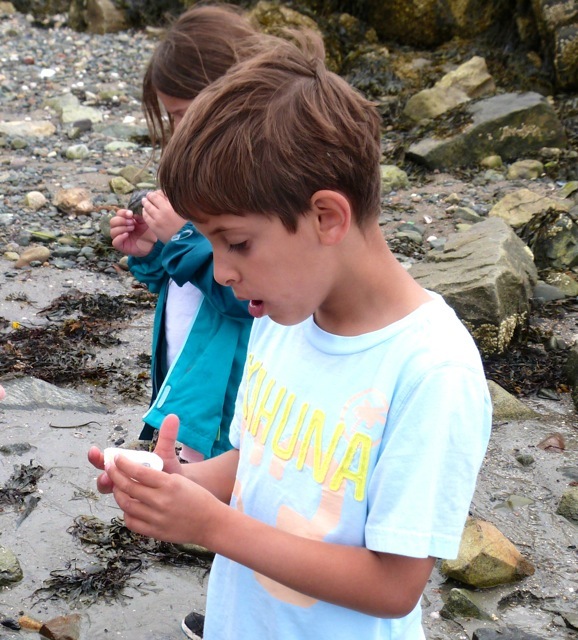 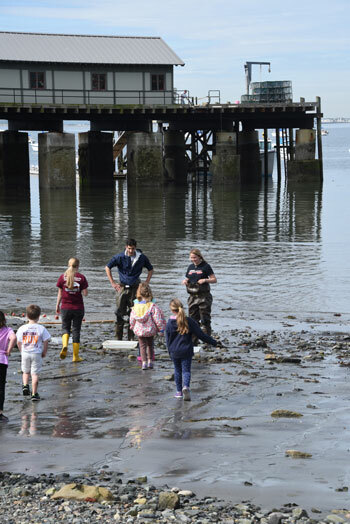 This marine science program, engaging children from Preschool through Grade 6 in both classroom-and field-based learning experiences, is made possible by a grant from the Nahant Education Foundation.